Walgreens has released a statement defending its pharmacist's right to decline to fill a prescription on ethical or religious grounds. When 35-year-old Nicole Arteaga walked into a Walgreens in Peoria, Ariz., last Wednesday, she was nine weeks pregnant. But, she says, her doctor had told her that her baby's development had stopped. She wrote in a detailed Facebook post that her doctor said she "ultimately [would] have a miscarriage." Arteaga says the doctor gave her two options: a surgical procedure or a prescription medication, misoprostol. Misoprostol is approved by the Food and Drug Administration for what is called a medical abortion. Misoprostol, according to PubMed, prevents stomach ulcers and can cause miscarriages. Arteaga opted for the medication. But she says that when she went to pick up the pills, the pharmacist refused to give them to her, citing his own ethical reasons. Arizona is one of six states that allow pharmacies or pharmacists to refuse to fill prescriptions on religious or moral grounds, according to the National Women's Law Center. Arteaga wrote in her post, which has been shared more than 36,000 times: "If you have gone thru a miscarriage you know the pain and emotional roller it can be. I left Walgreens in tears, ashamed and feeling humiliated by a man who knows nothing of my struggles but feels it is his right to deny medication prescribed to me by my doctor." After she was denied service at the pharmacy, she says, she received an email notification saying her prescription was ready for pickup at another location across town. She was able to get the drug there. 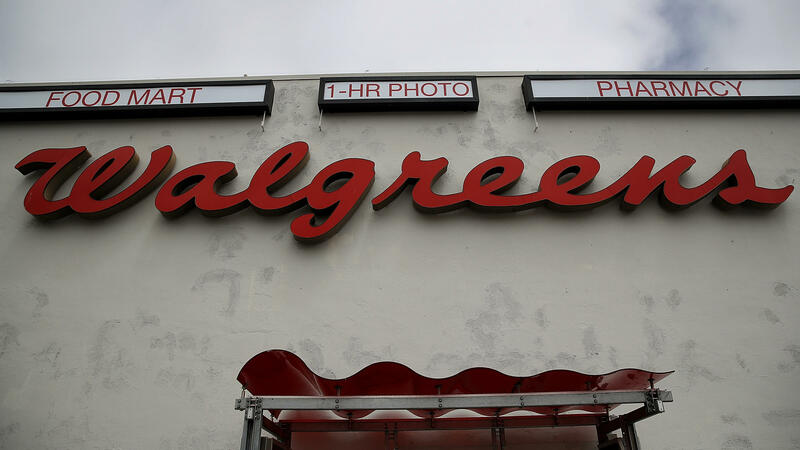 Walgreens did not immediately respond to phone calls from NPR, but in a statement posted on its website on Monday, the company announced that it was looking into the incident and that its representatives had reached out to Arteaga. Walgreens pharmacists are allowed to "step away from filling a prescription for which they have a moral objection," according to the statement, and in this situation, the pharmacist was "required to refer the prescription to another pharmacist or manager on duty to meet the patient's needs in a timely manner." "Arizona is one of multiple states with a 'conscience clause' law that allows health care providers to refrain from assisting in abortion, abortion medication or emergency contraception. The law says medical professionals like pharmacists must state their objection in writing." Kam Gandhi, the executive director of the Arizona State Board of Pharmacy, told the AP that the state's "conscience clause" law needs to be clarified.